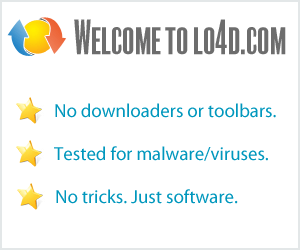 This page contains a listing of free software downloads that are available from Morgan Multimedia. They may be shareware or freeware titles and are available for immediate download. Morgan M-JPEG codec is an optimized Motion JPEG video codec for Windows.